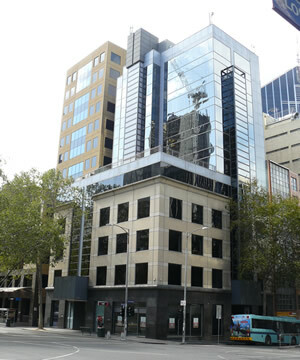 Design and construction of the entire electrical system for this ten storey building in Queens Rd, Melbourne. Installation of a 1200amp main switchboard, light and power, data, fire, air-conditioning and security. 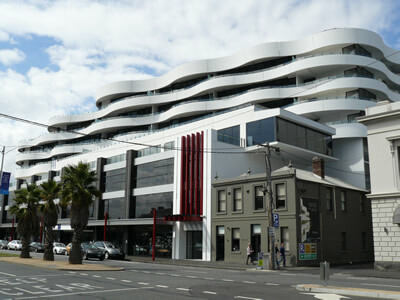 A new nine storey building consisting of carpark, shops, offices and apartments - Bay St, Port Melbourne. Installation of 2,2000amp main switchboards, light and power, data and security. 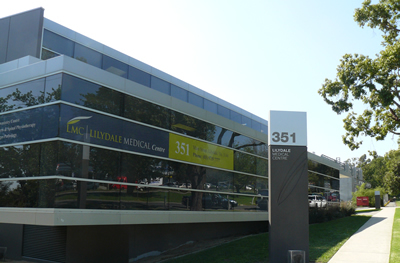 Medical Centre, Maroondah Hwy, Lilydale. A new three storey medical centre consisting of a basement carpark, chemist, cafe, pathology and doctors' suites. Installation of a 200amp main switchboard, light and power and a monitored fire system. 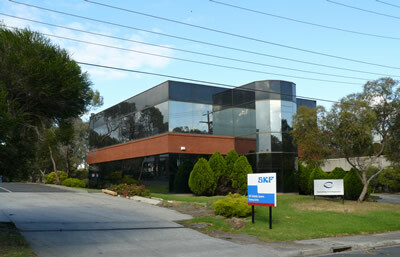 A new 2 storey 600 square metre Office Building - Kingston Close Oakleigh Installation of Light and Power, Data.